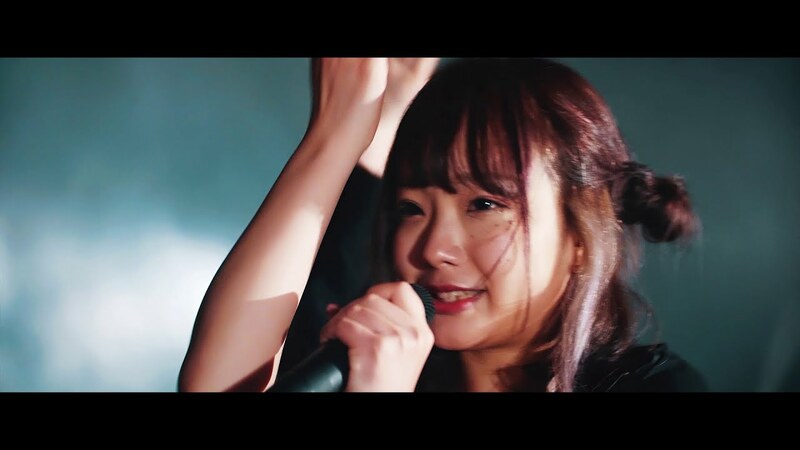 In time for their Spring 2019 Tour “HEAVEN SHALL BURNING BODY”, Broken By The Scream put together an unbelievable combination of screams, growls, and clean idol vocals with “Haru urara”. Essentially a performance video, BBTS get their job done with a trio of musicians covering their backs. 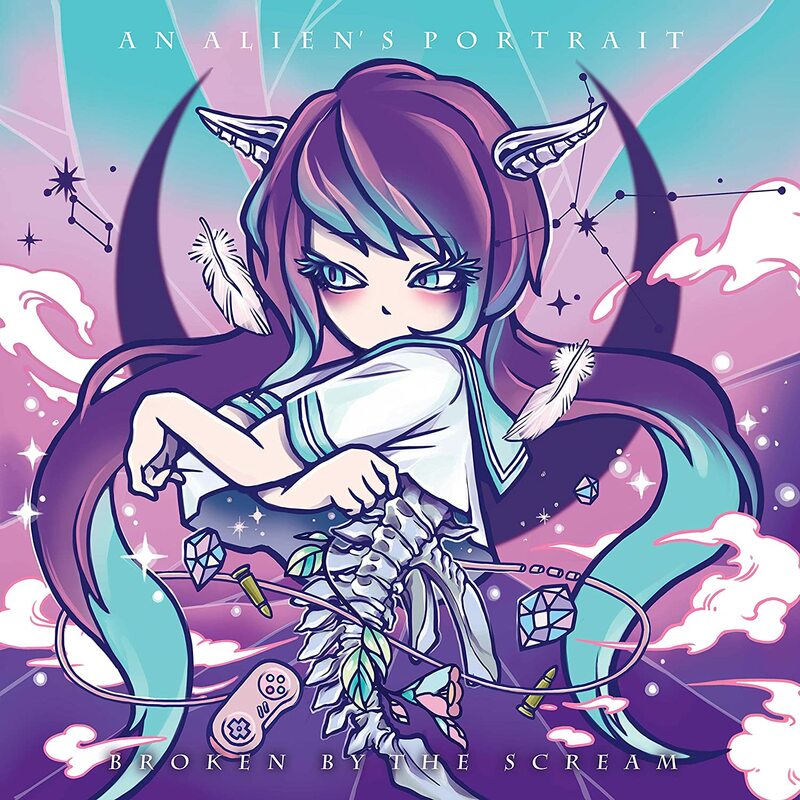 The combination of sounds (metal, screams, pop idol) is an alluring siren song for those looking for more alternative versions of the idol formula. Sure, “Haru urara” will melt your ears with some heavy riffs and insane screams, but it will also give you some light idol choreography to go along with that chorus. If you’re not going to catch the “HEAVEN SHALL BURNING BODY” tour, then you can pick up a copy of Broken By The Scream’s “AN ALIEN’S PORTRAIT” album, on sale now. Broken By The Scream is a metal-based screaming idol unit (often abbreviated as BBTS). Formed in October 2016, BBTS debuted in January 2017. From the BBTS biography- “Critically acclaimed around the world, with low growls from Io, high screams from Kagura, and clean vocals from Yae and Ayame, the screaming metal idol group Broken By The Scream is a unique combination never before witnessed in the idol scene or the metal scene. Their songs’ breathtaking medley of powerful screaming and beautiful singing is unlike anything else.” Broken By The Scream’s current lineup includes members Kumanomida Yae (熊埜御堂ヤエ), Uriin Kagura (雲林院カグラ), Yabusame Ayame (流鏑馬アヤメ), and Nozukitaira Io (野月平イオ).